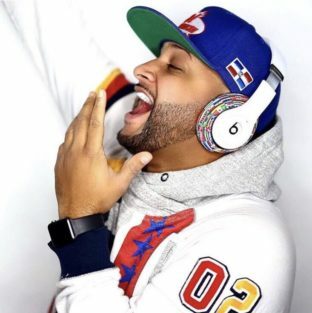 With a following of over 4.2 million users across his social media platforms, he is the KING of social media comedy who possesses talent so powerful that its creating a new social wave that keeps his audience glued to their newsfeed; Actor, social media influencer and comedian Antonio ”Tonio Skits” Ramos is determined and taking his talent to the next level. Born in the Bronx New York, and has been involved in dance and drama programs since High School. 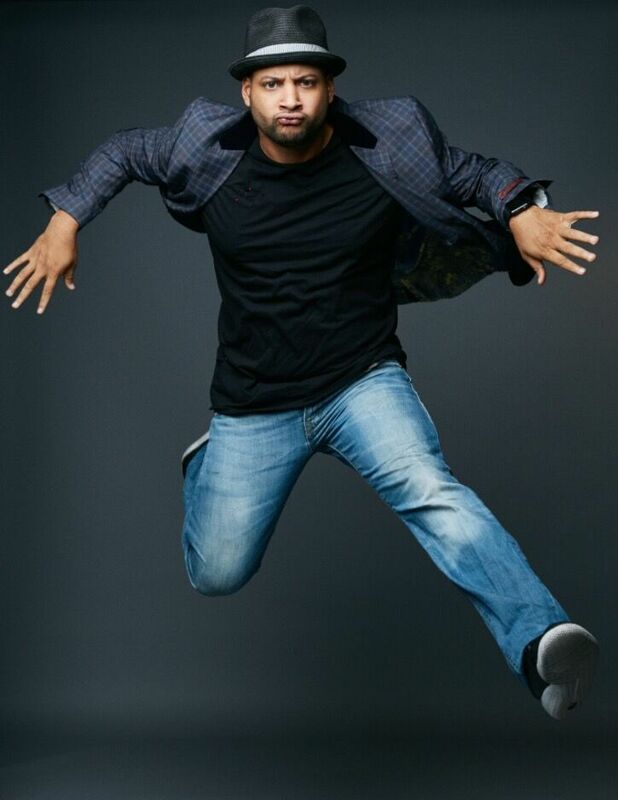 Tonio relocated to Miami, Florida years later and graduated with a 3.8 GPA from Miami-Dade College for his Associates in Mass Communication and Bachelors in Film Production. This aspiring actor pushes the limits and entertains the masses with his superb charm and Latin flavor. In 2015, Tonio moved to LA to make his dreams became reality as he landed a feature as the only Latino cast member of MTV’s hit television show “Wild N’ Out” seasons 8, 9, 10 starring Nick Cannon. 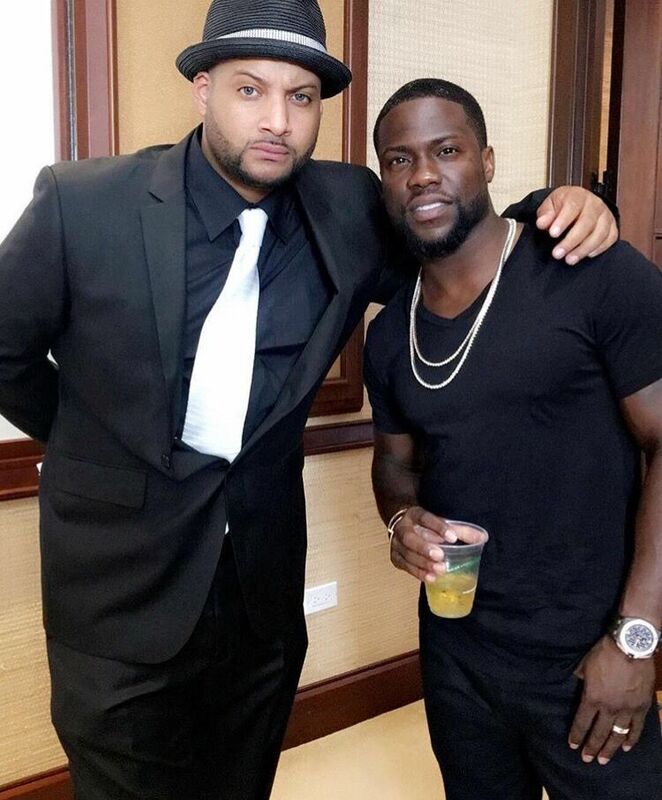 Along with many other successes, Tonio has also been signed to Kevin Hart’s HARTBeat Digital Productions. 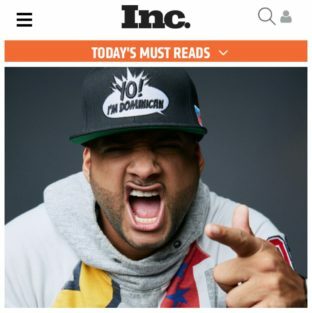 Host of HBO Latino Stand Up Comedy Special “Entre Nos” as well as listed on Forbes.com Top 15 Social Media Influencers to follow. Worked with major brands such as Budlight, COMPLEX, Adidas, Vidcon, The Walking Dead, Transformers, and more. Tonio is in such high demand to host major red carpet events as a social media commentator, and parties globally. 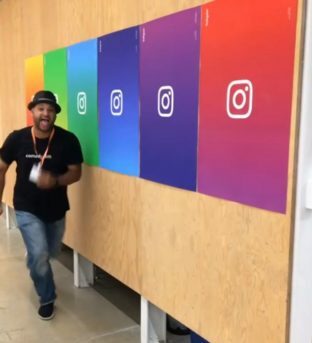 He is breaking barriers as a social media influencer and content creator as he continues to create, edit and direct his own original content.